Everyone needs a father like this. 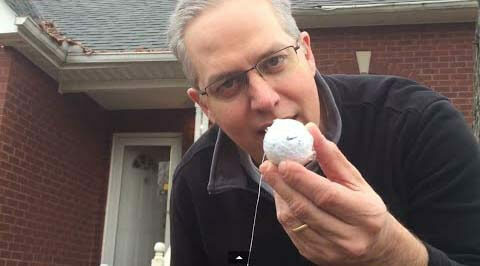 He has found an interesting way to fix his son’s dental issue and work on his game. Check out this video to see the outcome.